I should first explain my absence from the Loco Yard. The past few months have been very busy. In May and the beginning of June, I had University exams, which have all been passed for next year. I then went to Florida for a few weeks, including a visit to the Wizarding World of Harry Potter, complete with Hogwarts Express! 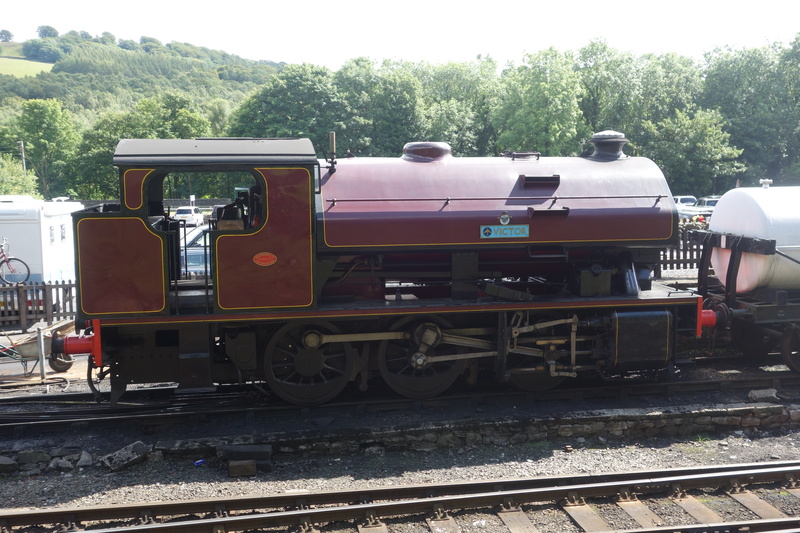 Last week, I went to the Lake District to visit two other railways, one which I have a special connection too. 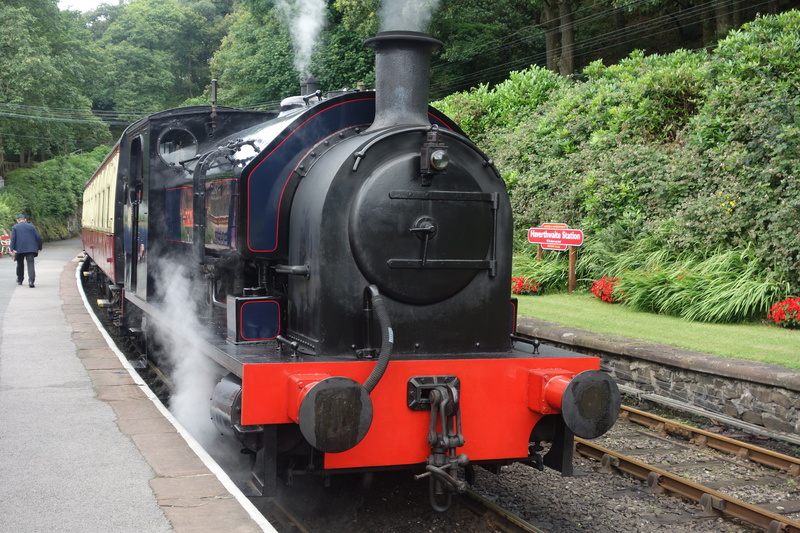 The Lakeside & Haverthwaith Railway was my first heritage railway I visited when I was 3 years old, way back in 1999. After watching the stories of Thomas the Tank Engine by the Rev. Awdry. 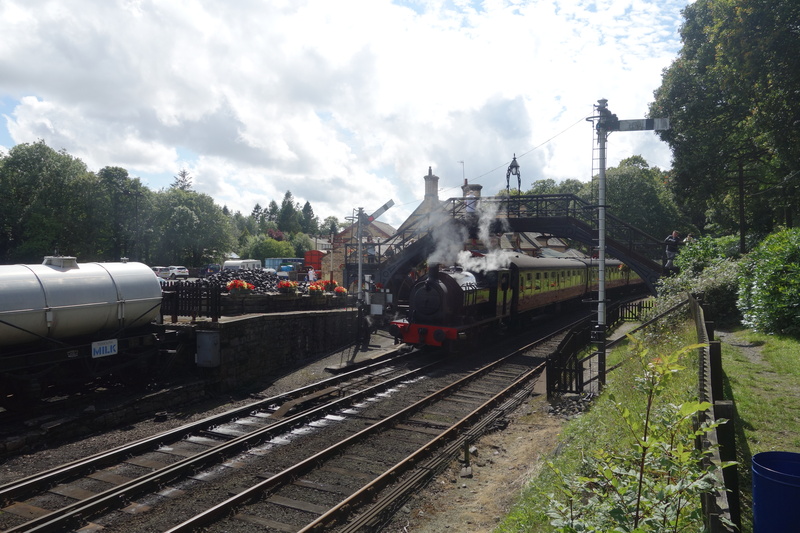 It was a fantastic day out, and really good to go back to the railway that effectively started it all. The locomotive of the day was Princess, which, despite its small size, was able to pull a 5 coast train with ease. 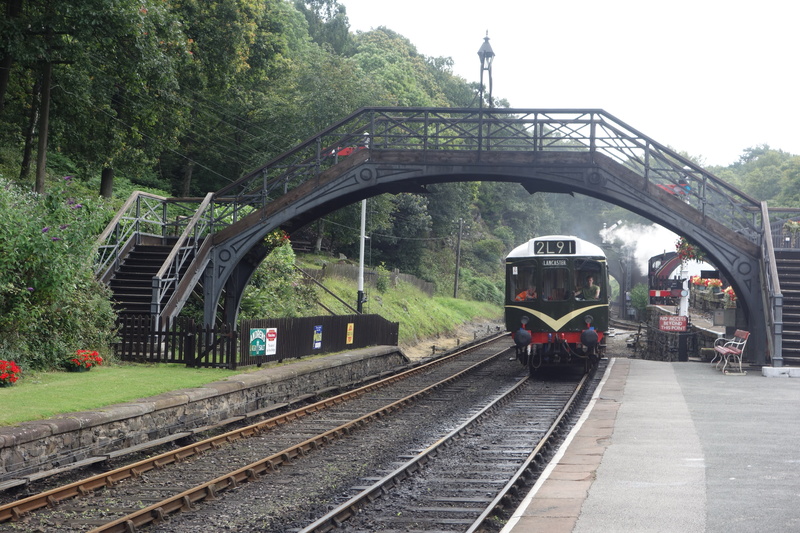 A DMU was used as the first service of the day. I bought a ticket that included a boat trip to Bowness, and the scenery was spectacular, some of the best that I have seen in the UK. The thick layers of trees, and the tall hills, it really is very peaceful, but the towns are full of life, with tourists descending on the towns. 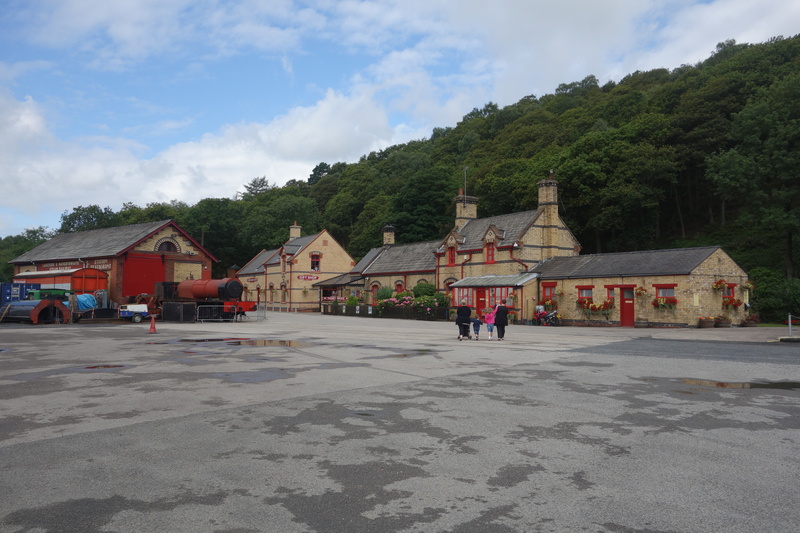 After the trip back to the station, I visited the engine shed, where there locomotives wait for their turn to pull trains, or enter the queue for overhaul. 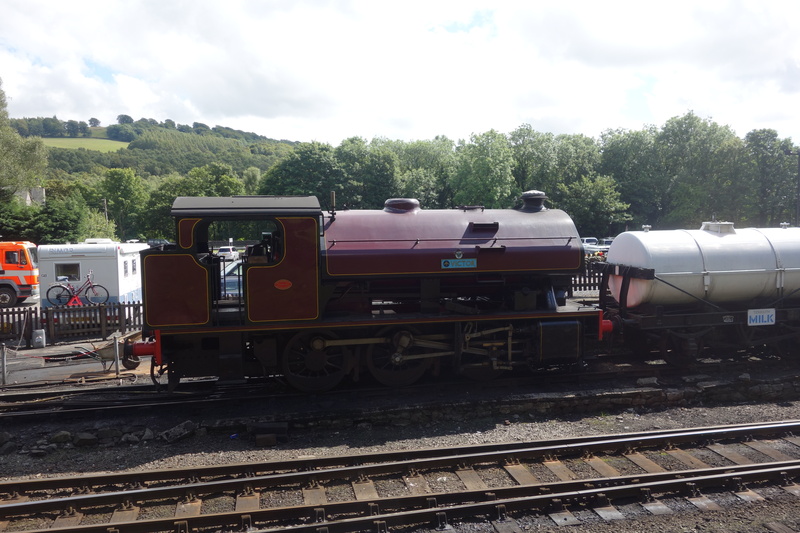 A wide selection to browse from tank locomotives to two LMS Fairburns, and a Class 20 diesel. Overall it was fantastic to return to this railway. With it being such a long time since my last visit, it was a real trip back in time. What made the day special though was the amount of young children that are following in my foot steps, travelling on this railway, probably their first time being hauled by a steam locomotive, and hopefully, they will continue to have an interest in heritage railways. Below are a couple more pictures from my visit, and above is my visit from the day. It’s great to have you back! 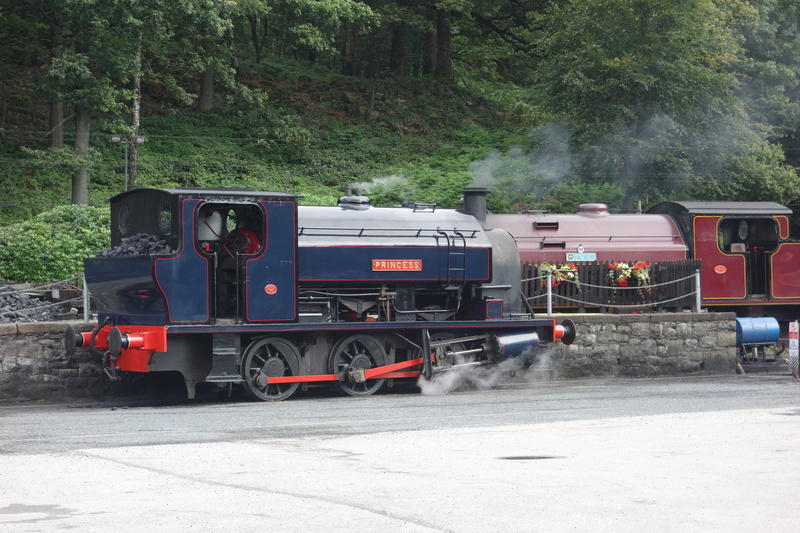 It’s a lovely line, especially combined with a boat trip, interesting collection of locomotives too. It is great to be writing again. 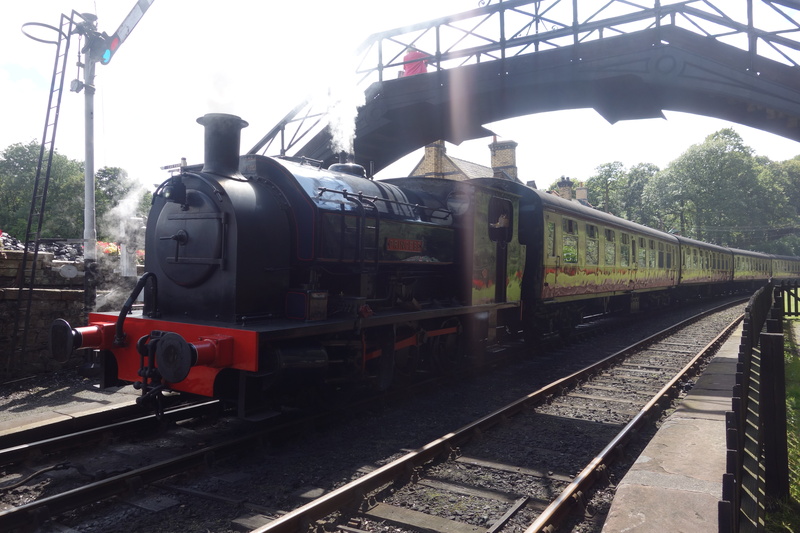 It was great to visit the railway again, and despite not really remembering much on my first visit, I would have to visit again some time in the future.